Category Archives: Way to go!!! Congratulations to Palmer for successfully competing in the Ontario provincial cross country championships (OFSSA), Nov 2014 in Waterloo, Ontario, Canada. Palmer ran in the Para category. 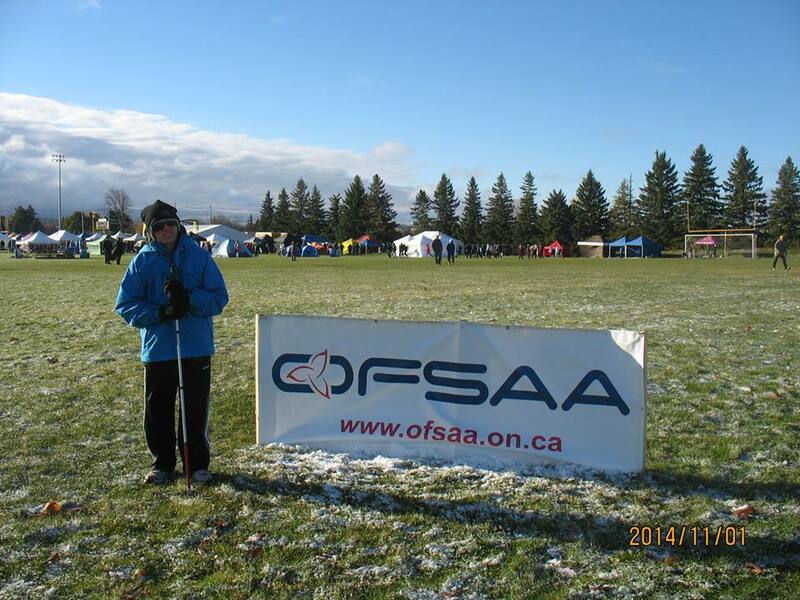 A little snow, a lot of mud, and the wonderful atmosphere of kids sports…. Way to go, Palmer! April, 2011. 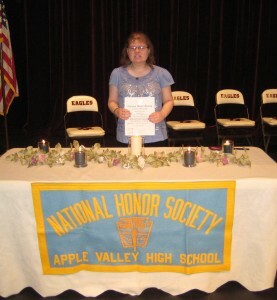 Amanda Fee has been recently inducted into the National Honor Society! Here is a photo of Amanda accepting her award at her High School in Minnesota. Congratulations Amanda! !